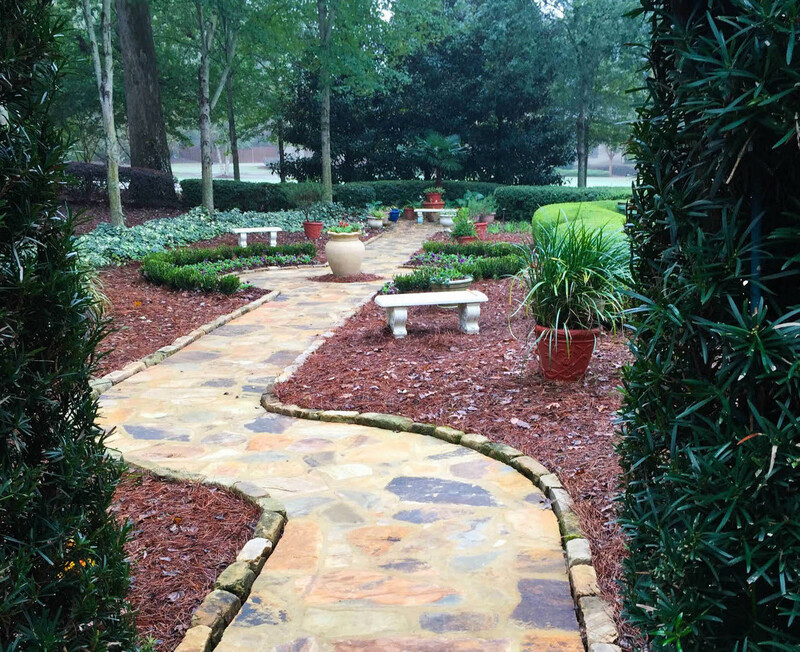 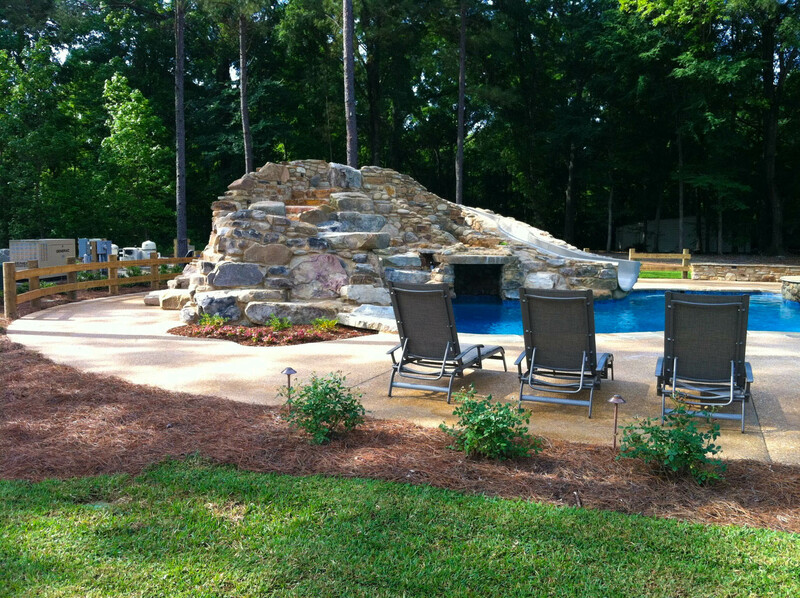 With a Landscape Design degree from Auburn University, plenty of experience, and happy customers, let us create a custom landscape for you. 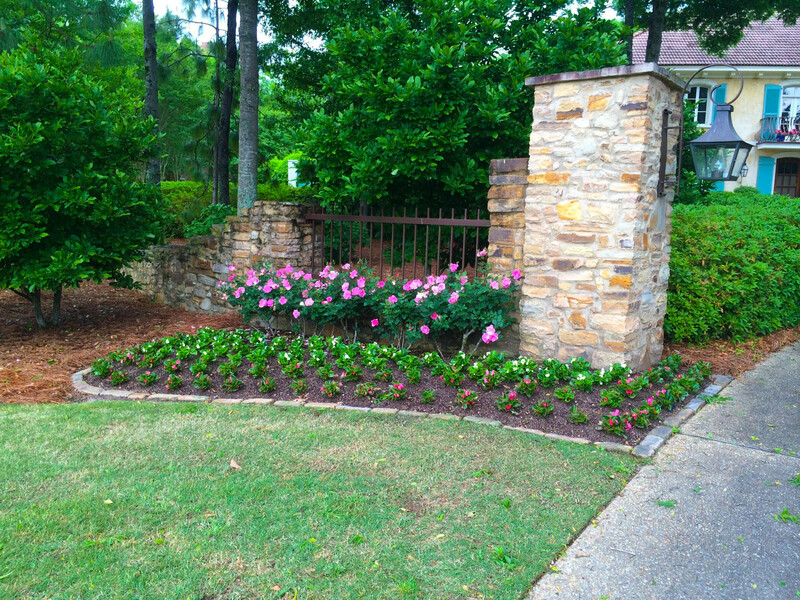 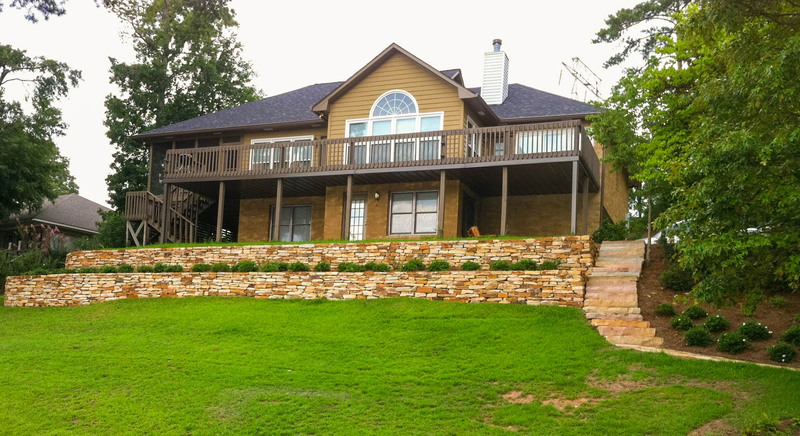 From Montgomery, AL to Lake Martin, we can help you select plants that will not only thrive in your specific environment but turn your landscape into a beautiful oasis. 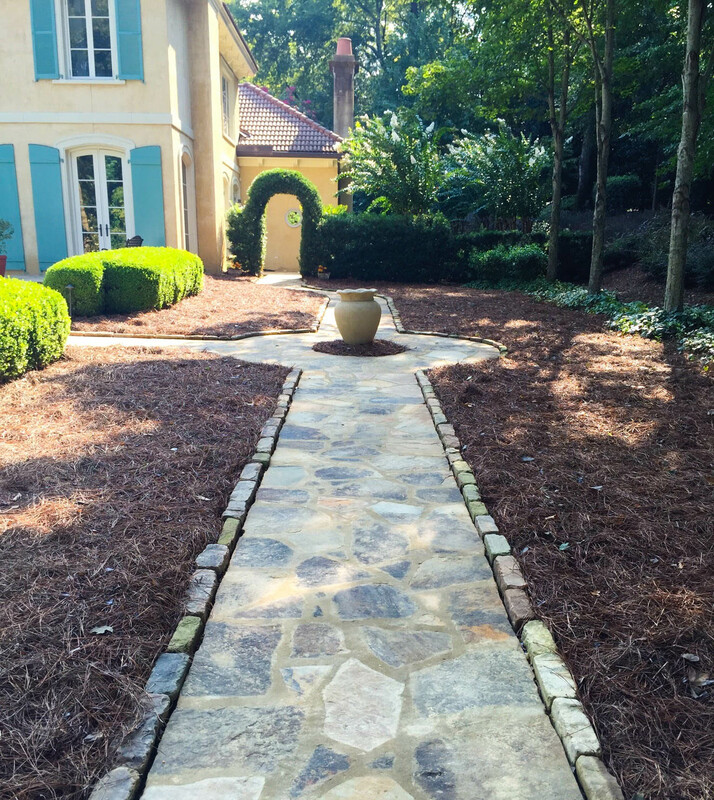 Whether you have questions or you're ready to get started with your design, we want to hear from.